Germany has earmarked 1 billion euros (USD 1.12 billion) to support a consortium looking to produce electric car battery cells. Germany plans to fund a research facility to develop next-generation solid-state batteries. Chancellor Angela Merkel said on Tuesday that Germany needed to make radical changes in the vehicle sector by switching to electric or hydrogen-powered fuel-cell cars. 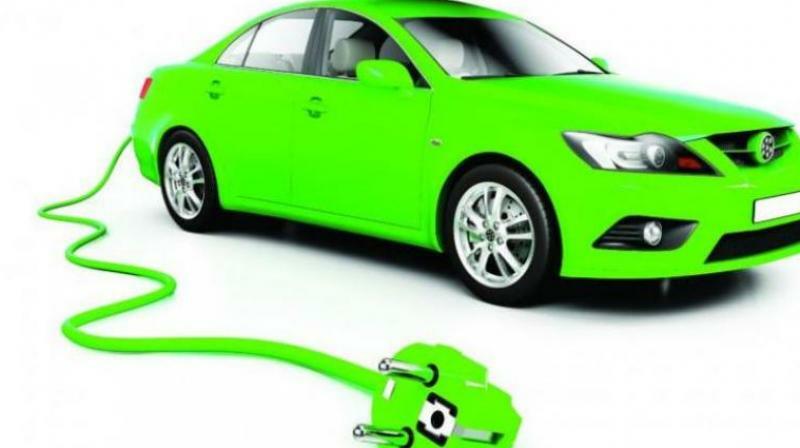 Germany has earmarked 1 billion euros (USD 1.12 billion) to support a consortium looking to produce electric car battery cells and plans to fund a research facility to develop next-generation solid-state batteries.